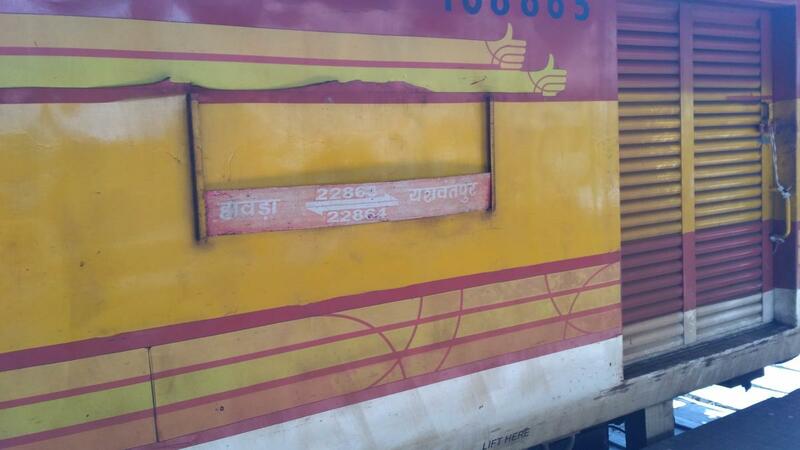 1) Kindly check the Coach Composition before boarding as the rakes may be in reverse order than the one given here. 2) Train No. 22863 Howrah - Yesvantpur AC Express scheduled to depart Howrah o­n 8th April, 2019 is diverted to run via Renigunta, Tirupati, Pakala and Katpadi stations. 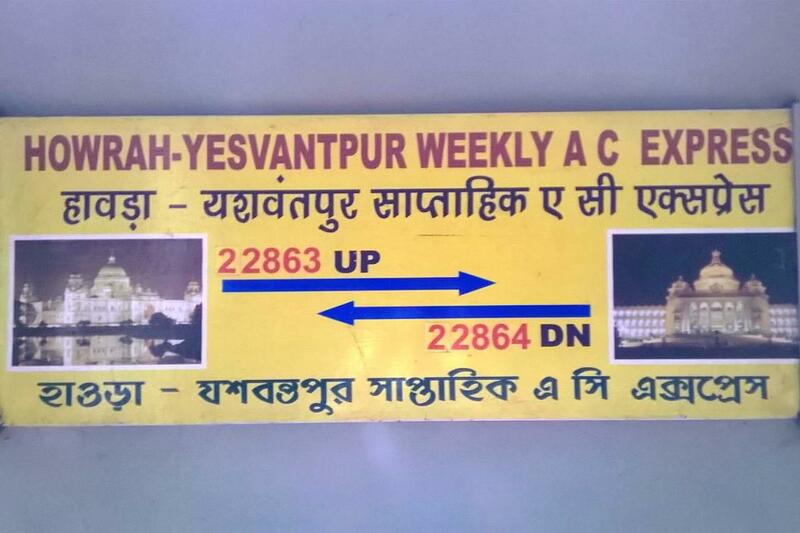 The Shortest Route between Howrah Jn and Yesvantpur Jn is 52 km (3%) shorter.